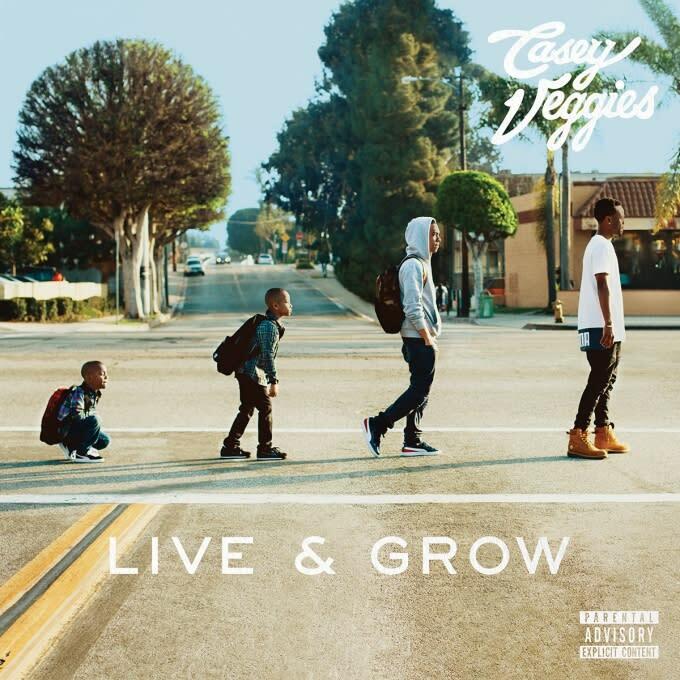 After a successful run of mixtapes, including the deluxe re-release of the 2010 street smash Sleeping In Class, Casey Veggies is now finally only days away from his proper debut album Live & Grow. Veggies is taking his impending reintroduction to the world quite seriously, feverishly releasing singles and videos ahead of the album&apos;s release. Live & Grow will be available on September 25.